Updated 01-09-2019 --- Minor update for better compatibility with Get Famous. Updating from version 10 is not required unless you own the Get Famous expansion. Older versions of the mod are no longer supported or available for download. Got a sim that's up all night? Perhaps they're a criminal, have the never weary trait, or they're just a plain night owl? Tired of not being able to invite your friends over, even though you know they're up too? This mod will put an end to seeing those annoying "John Doe is asleep" notices. This mod comes in four flavors - you should install only one of them! CallAnytime - Enables using the phone to chat or invite sims over at any time, day or night. CallAnytime_ChatLonger - As above, but phone chats will last longer (from 15 to 60 minutes). Just unzip the .package file into your Mods folder. All four flavors of the mod are contained in a single zip file, you should use only one of them. This mod was written for game version version 1.48.94 (December 20, 2018) or later. 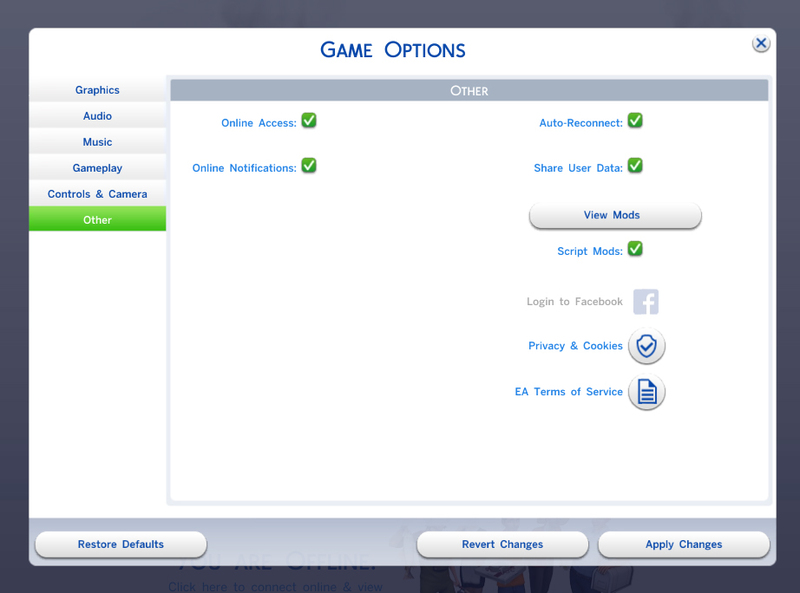 Thanks as usual to Kuree and all the others at Sims4Group who have put together the S4PE tool. Install only one of the four variants available. If you don't like one you can remove it and install one of the others, or remove it completely.